18 years in digital. 10 years in content marketing. 1 million visitors per year. 38 employees. 5 million in revenue. Together with the team at Orbit Media, Andy has put out some of the best digital marketing advice available in hundreds of practical articles, including posts on virtually all of the top marketing websites. Then there’s the book, Content Chemistry, which is currently in its third edition. Andy is also a regular speaker both locally and nationally. 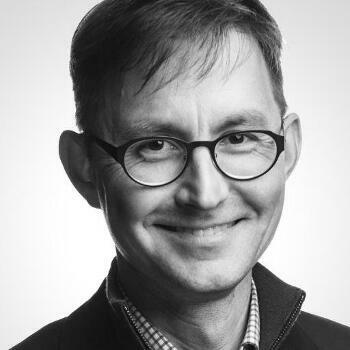 Not only is Andy a founder of Content Jam, Chicago’s largest content marketing conference, but he’s also a regular face on the national circuit. 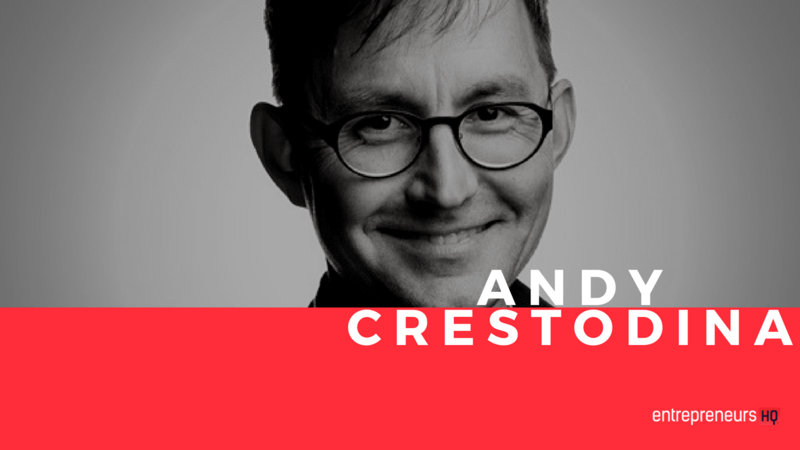 If you go to a content marketing conference, the one Chicagoan you’re most likely to hear is Andy Crestodina. Using the right tactics to constructing a high converting sales page. You will have the framework necessary to construct a high converting sales page.